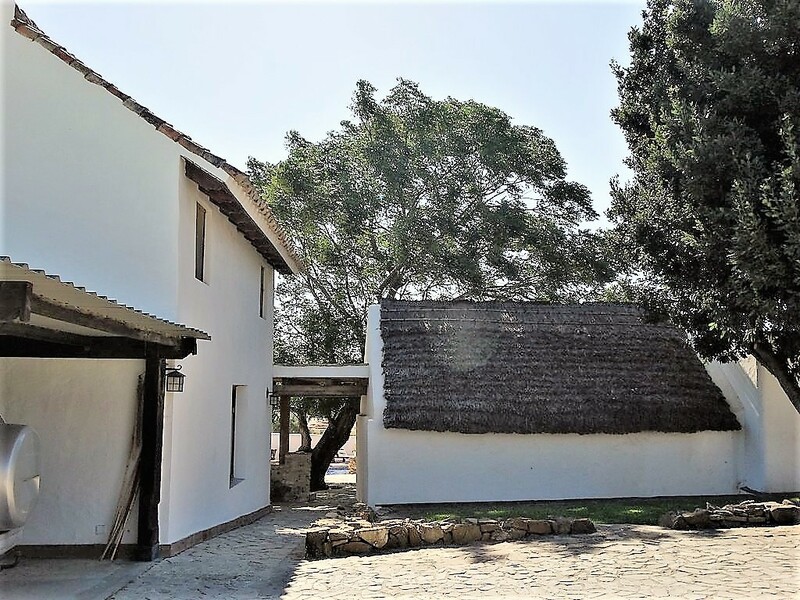 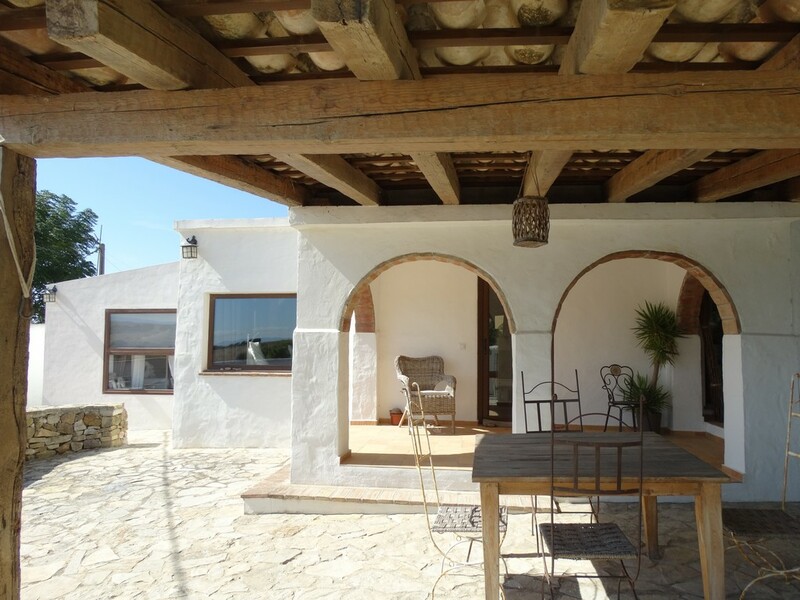 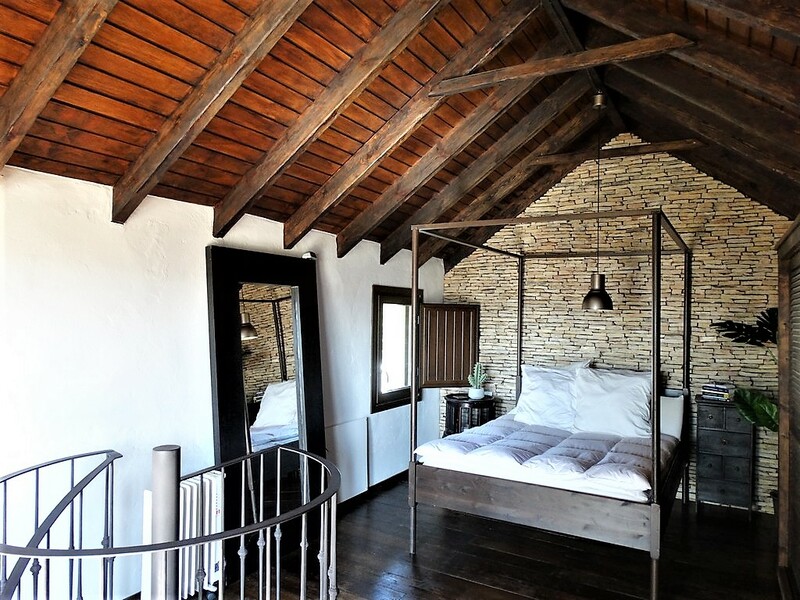 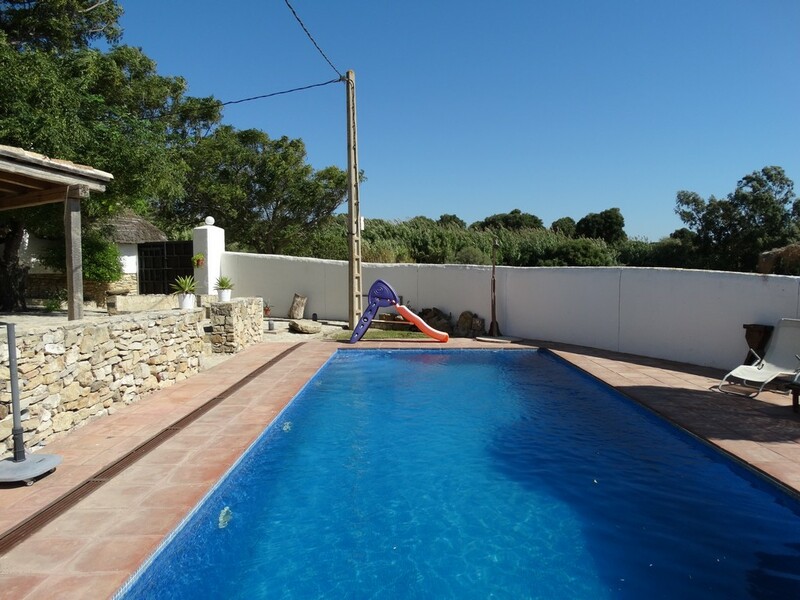 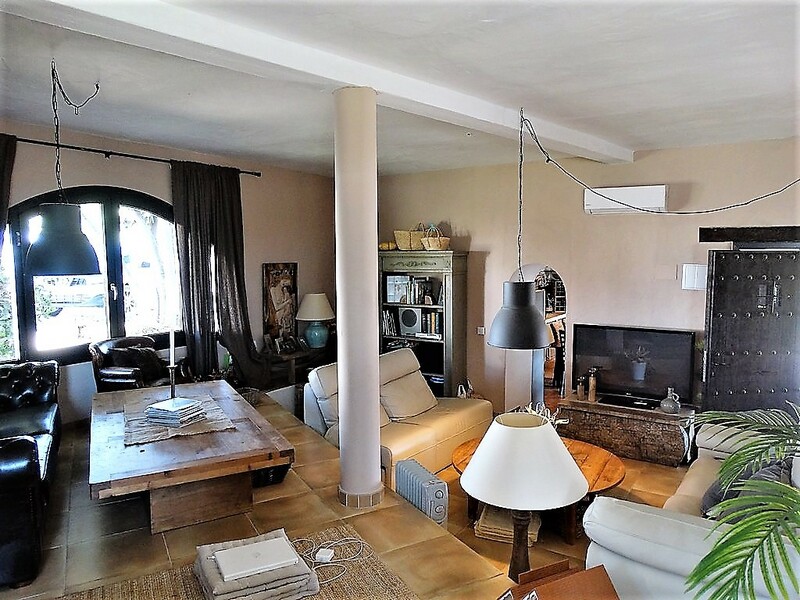 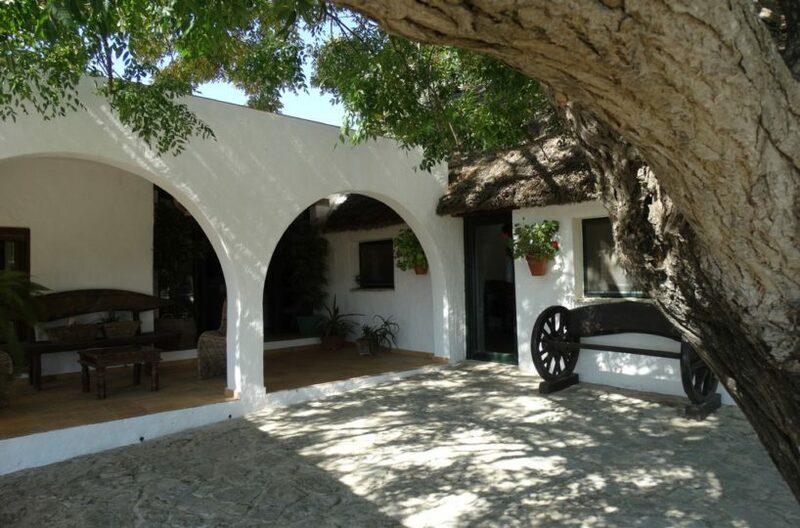 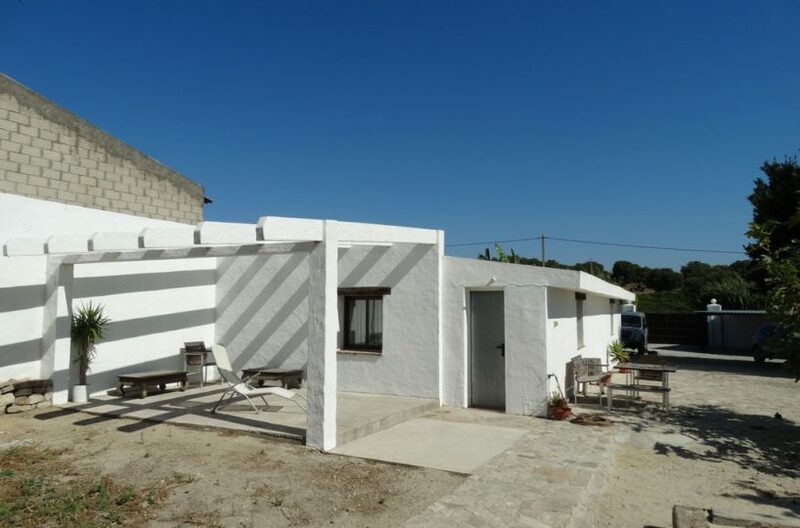 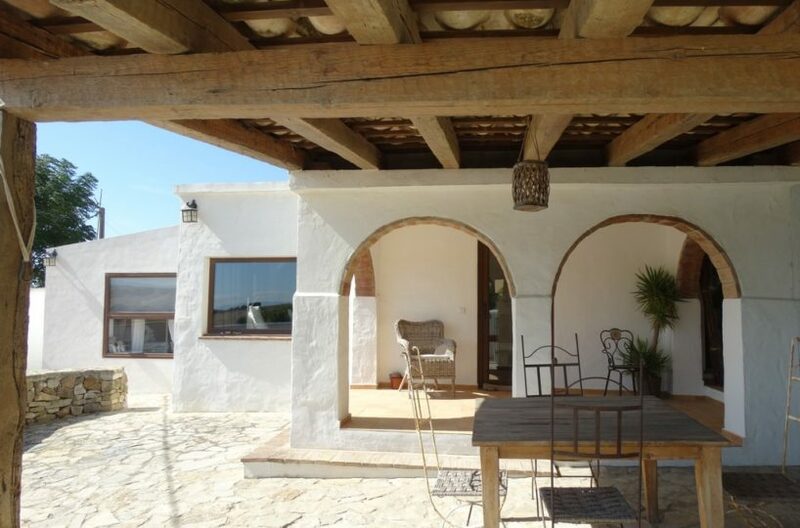 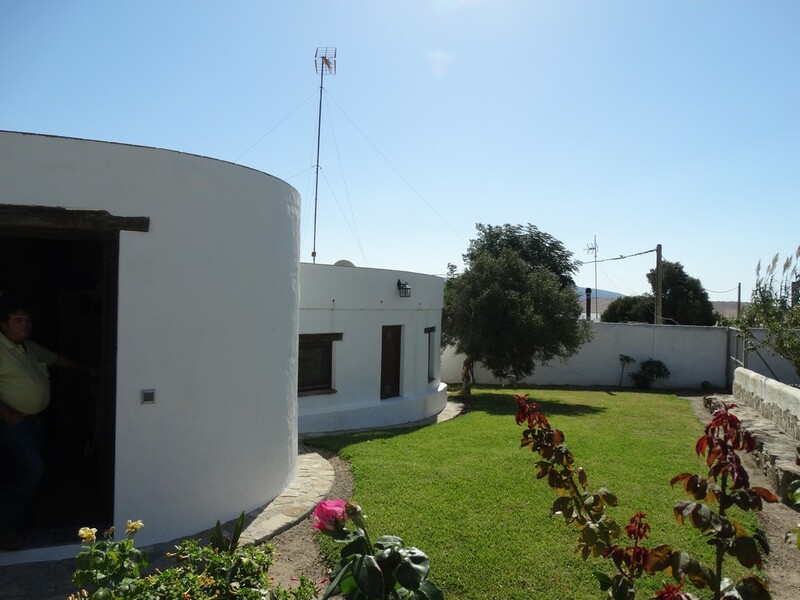 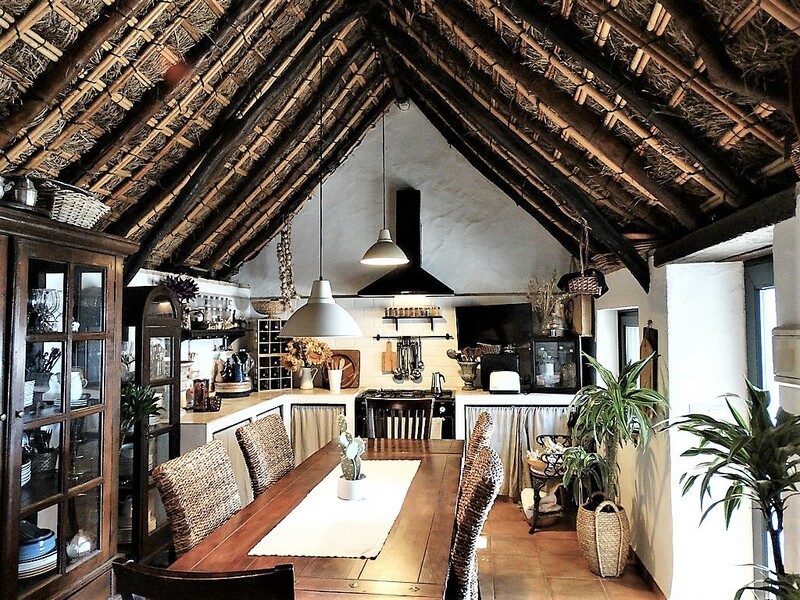 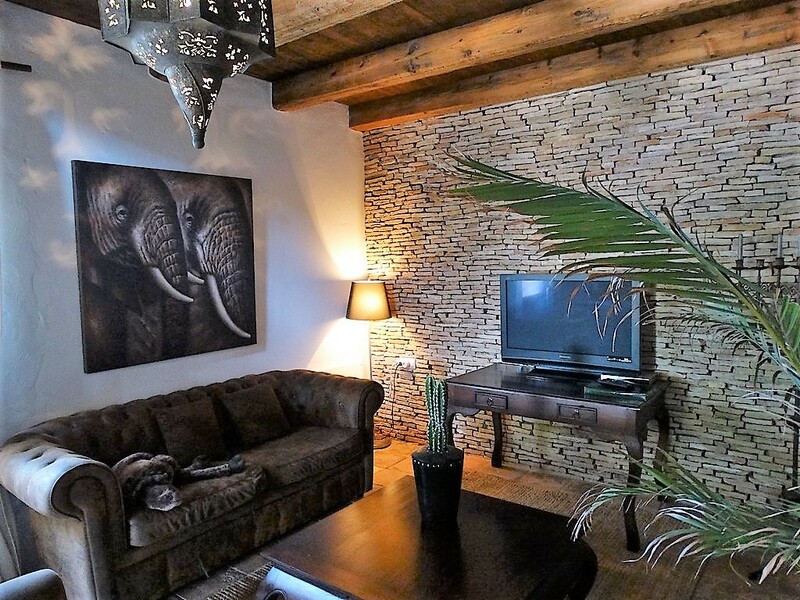 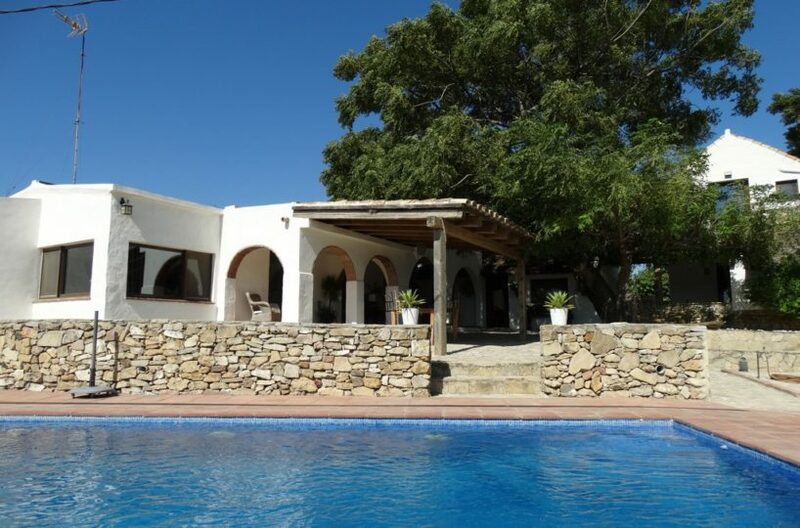 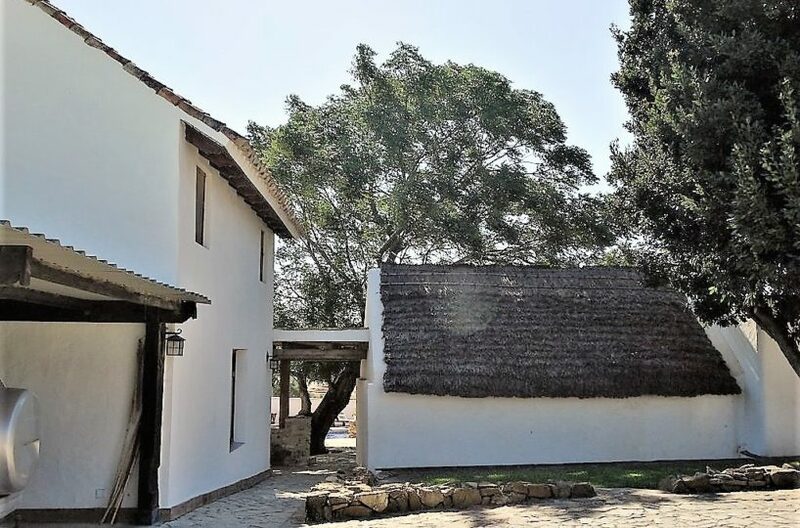 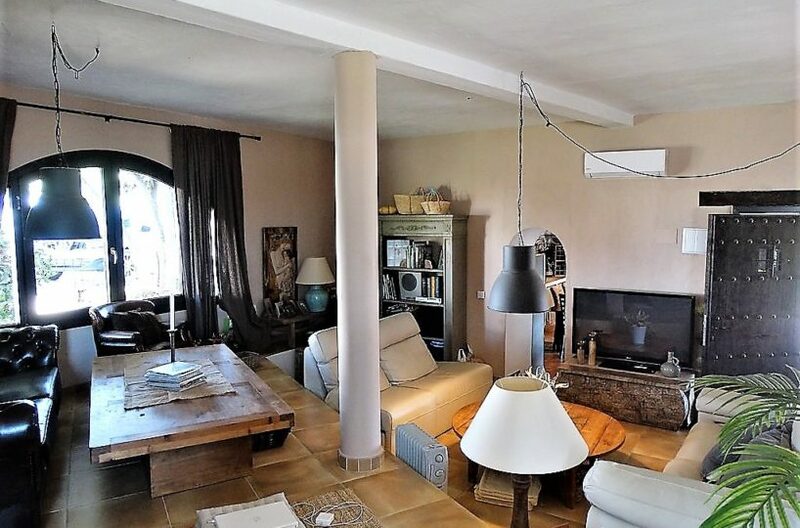 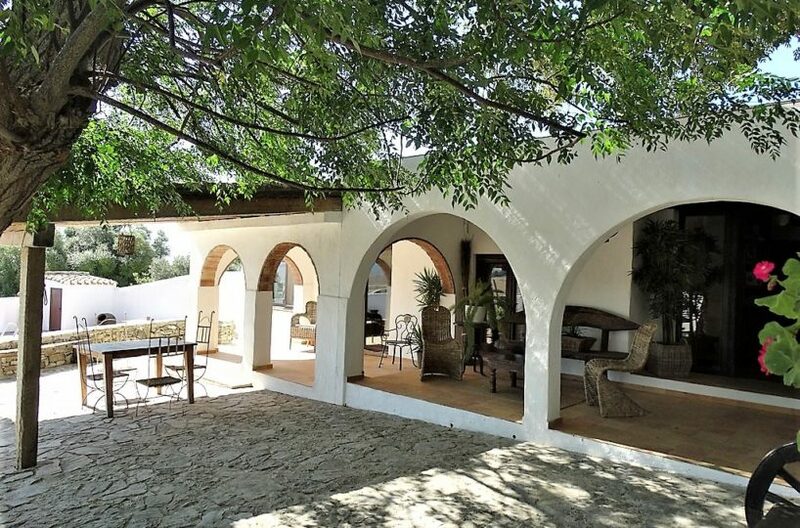 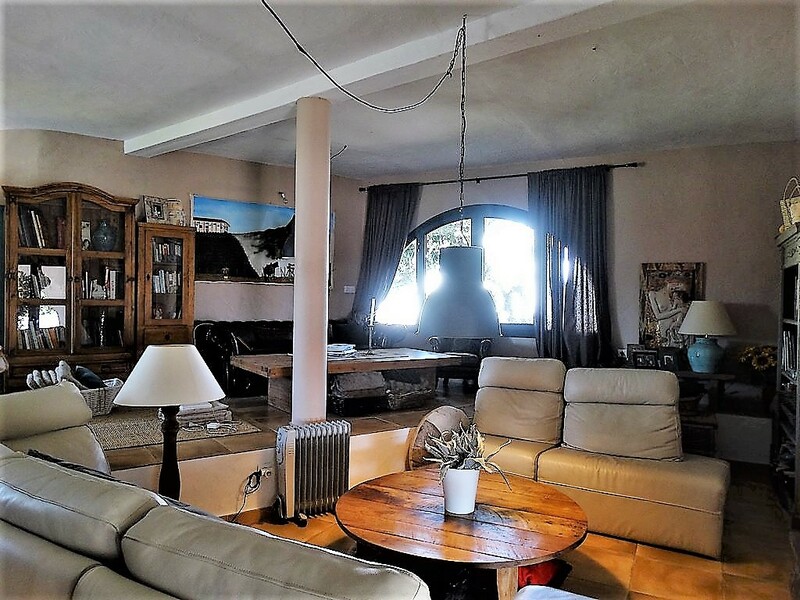 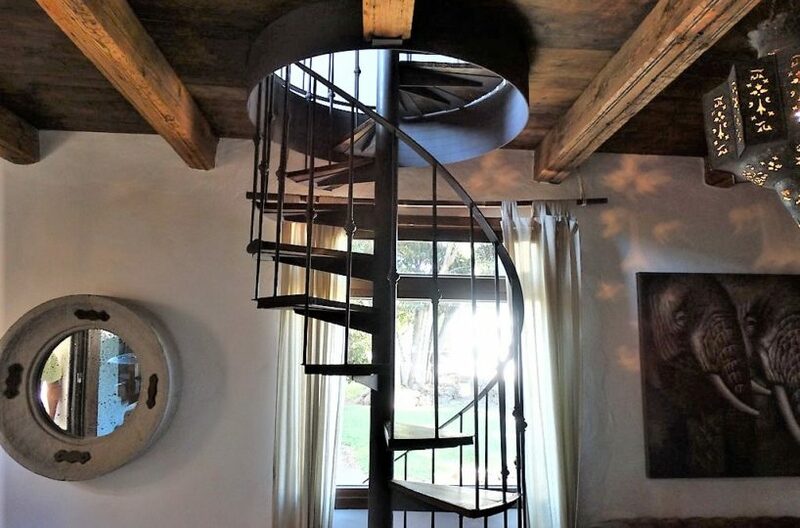 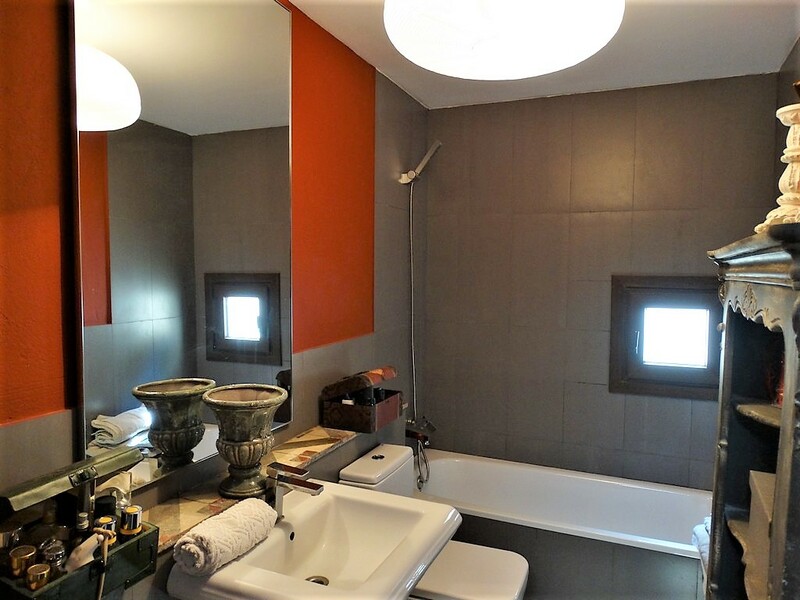 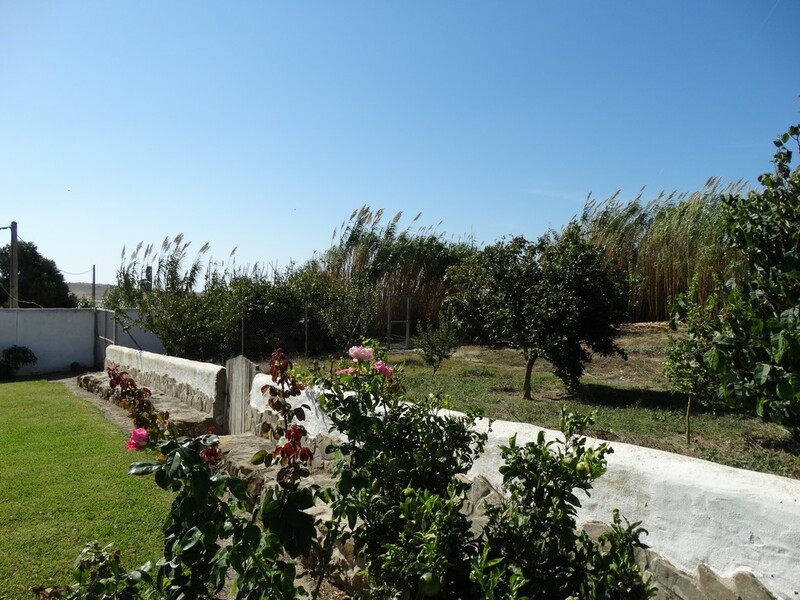 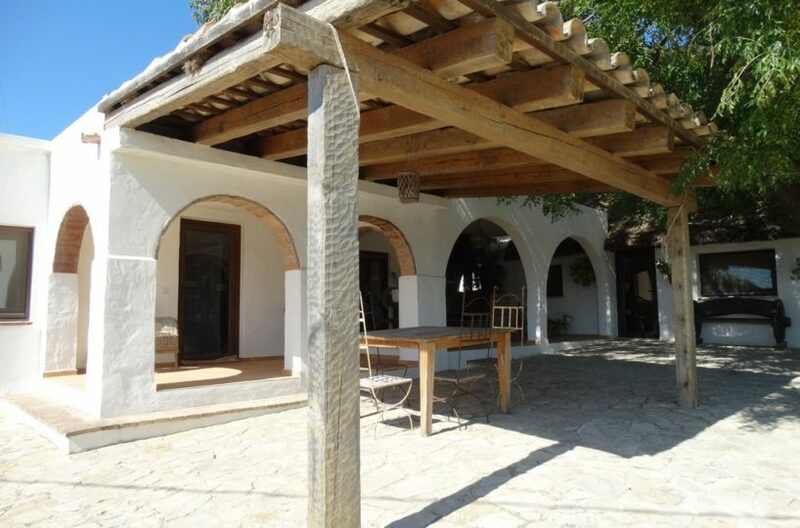 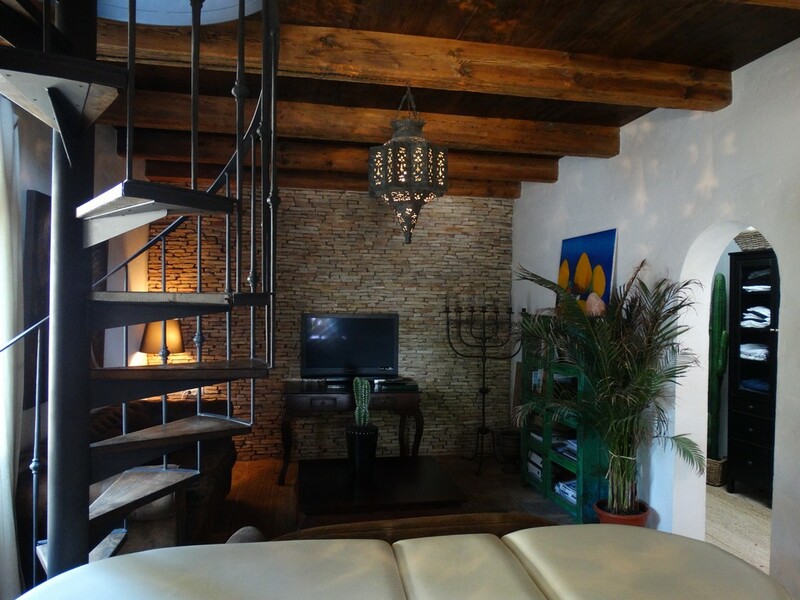 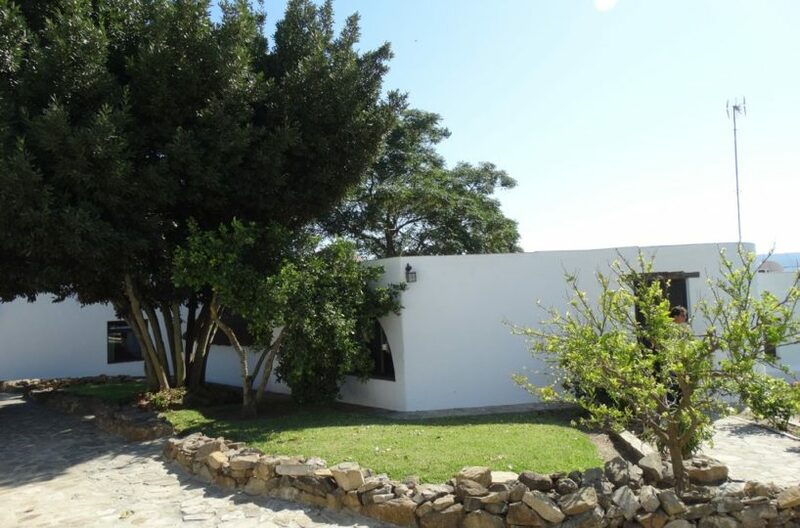 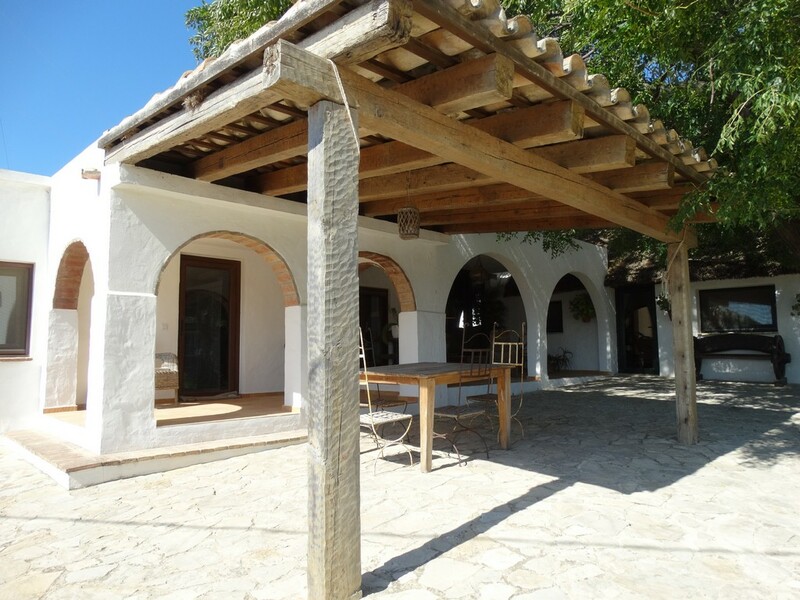 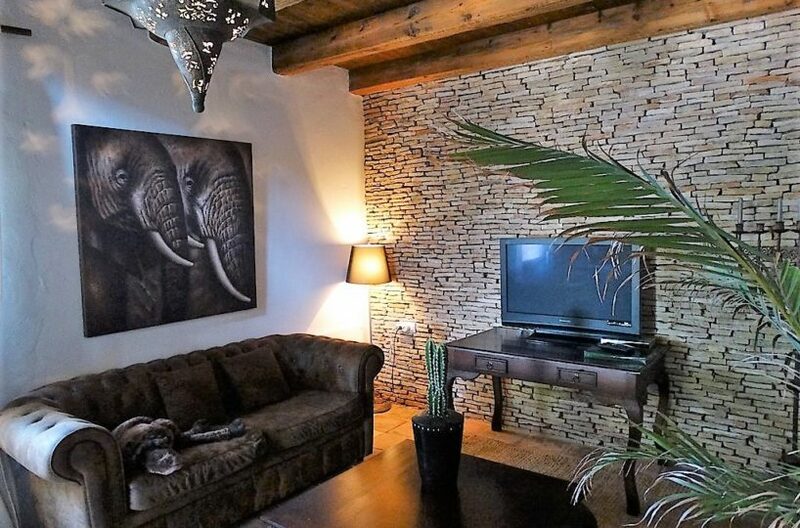 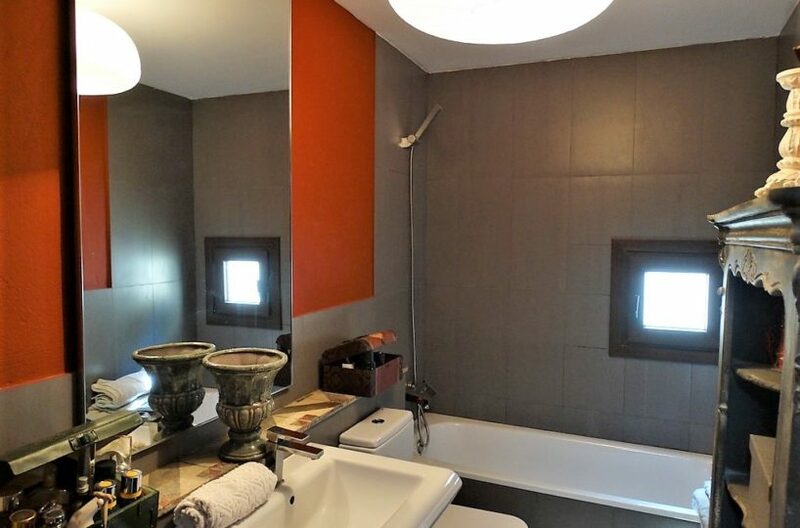 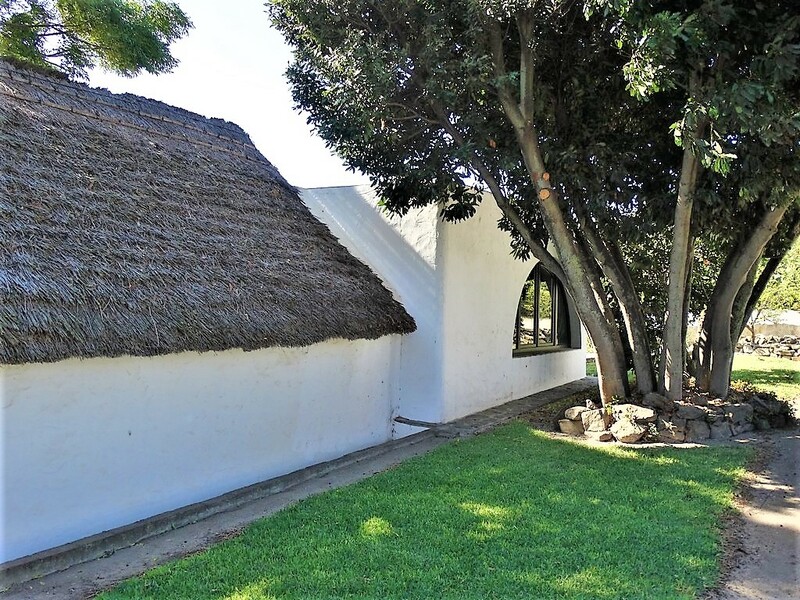 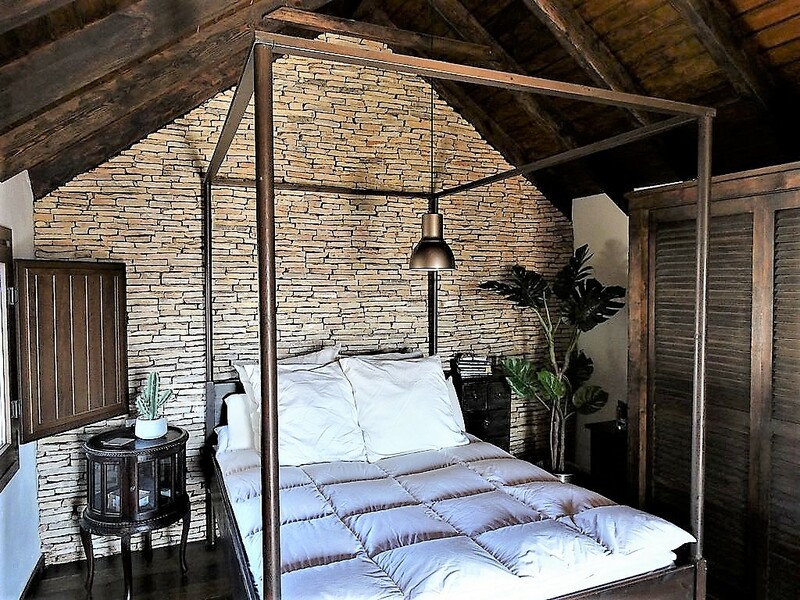 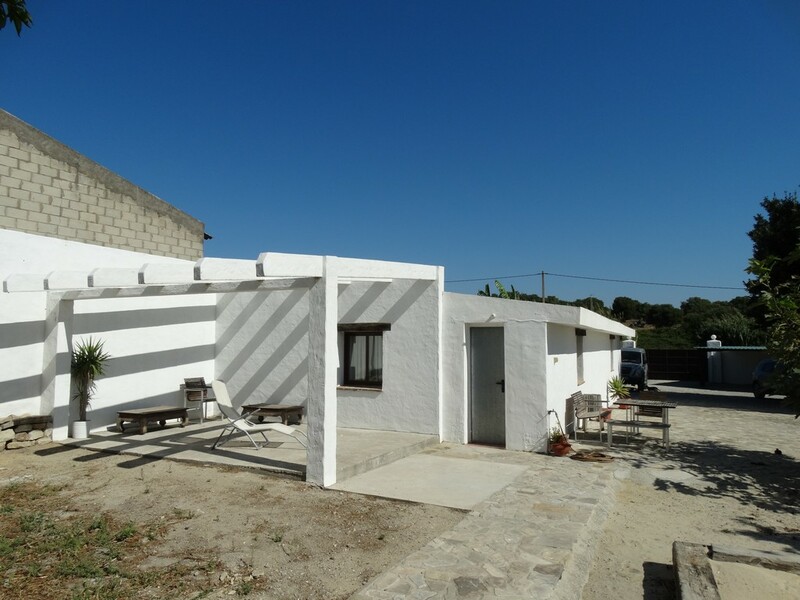 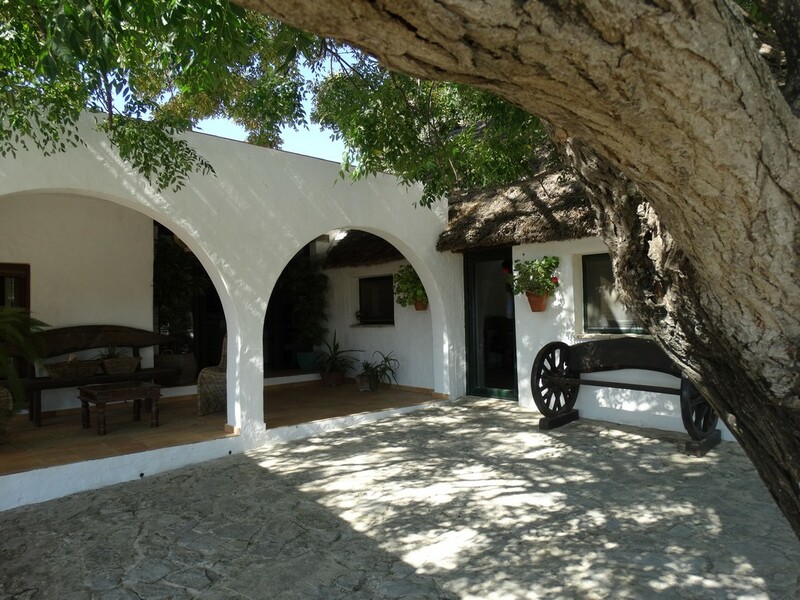 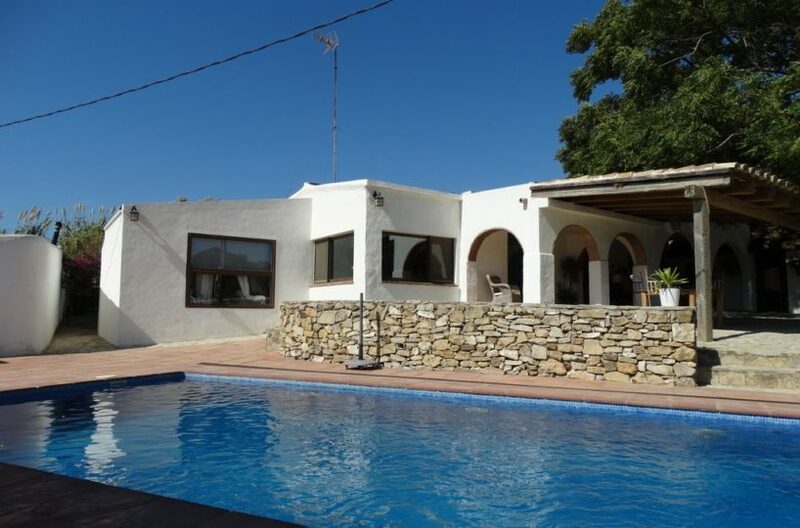 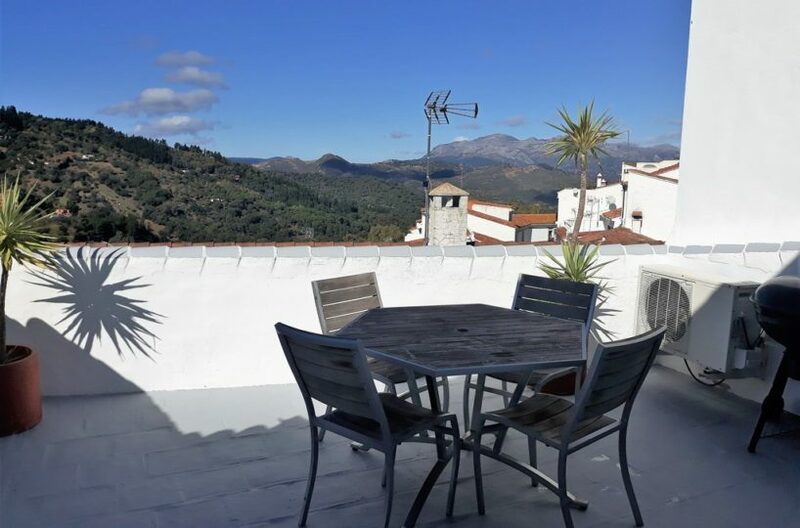 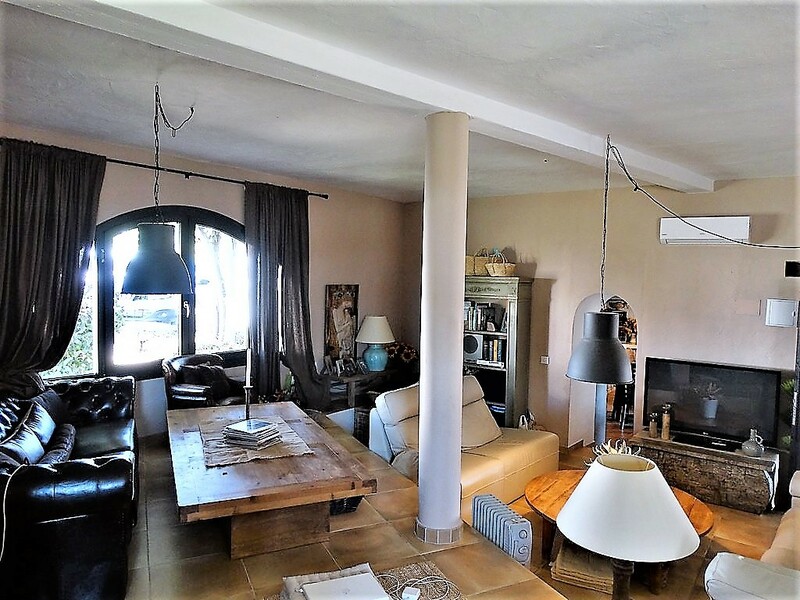 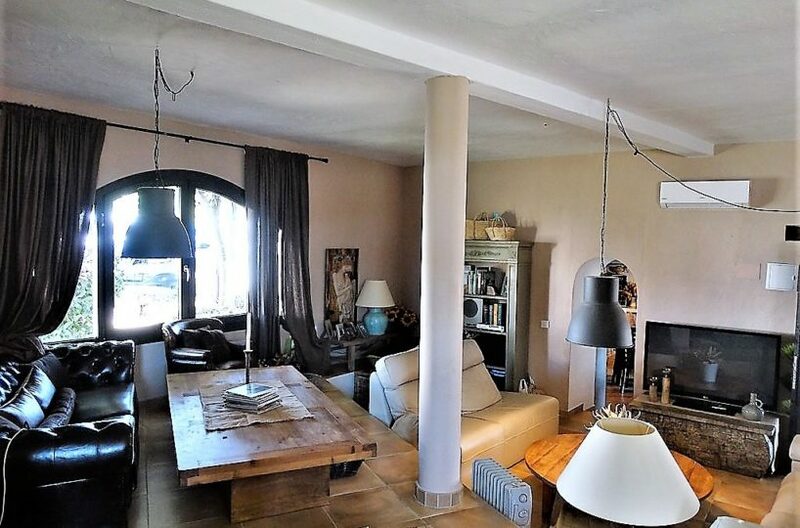 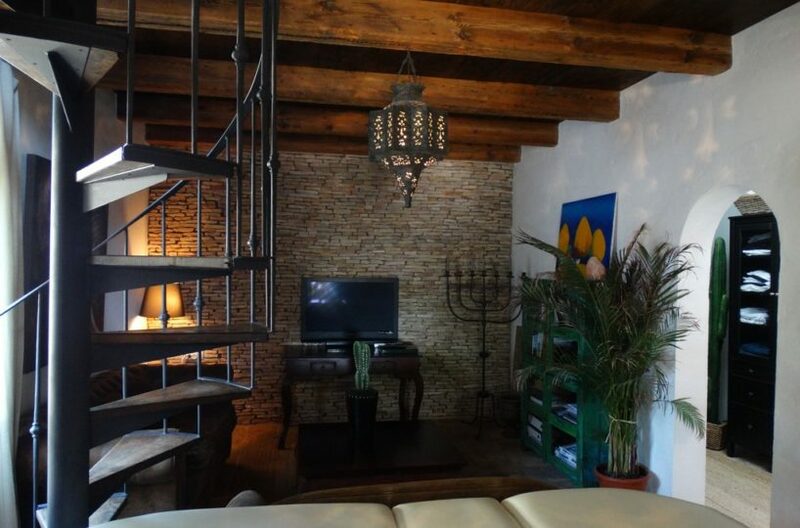 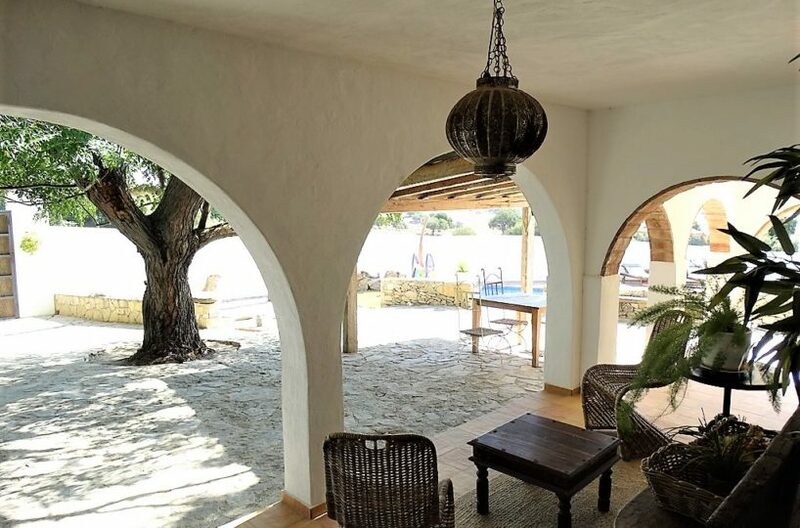 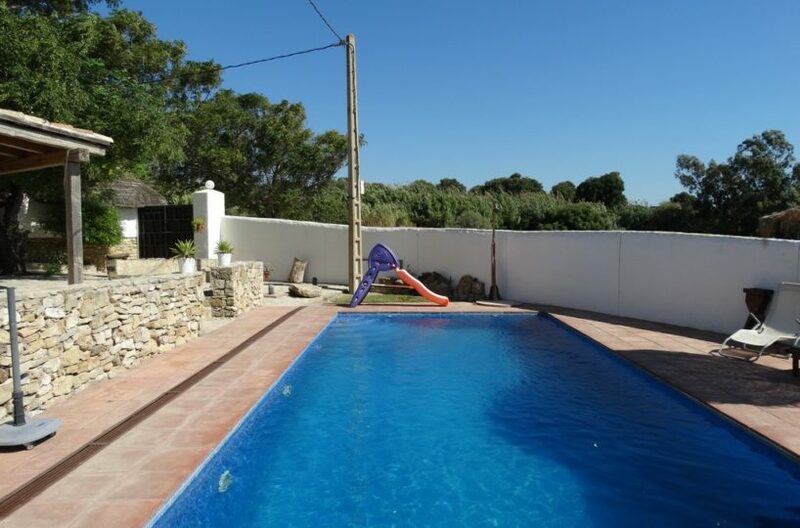 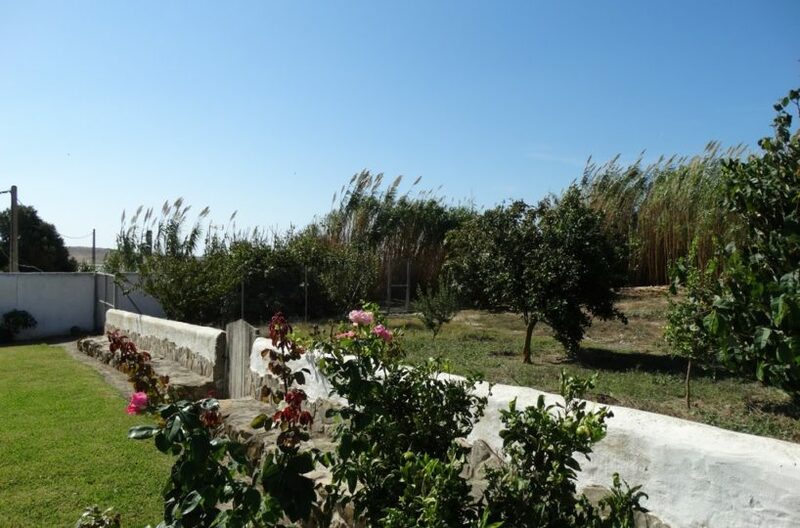 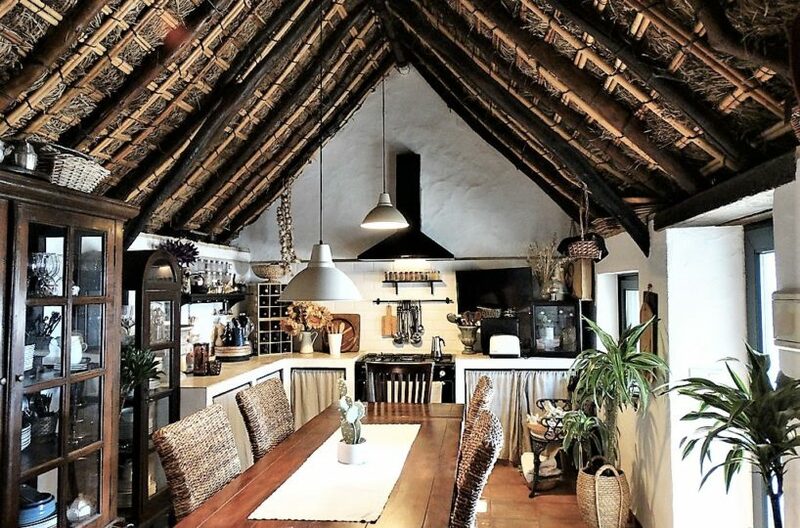 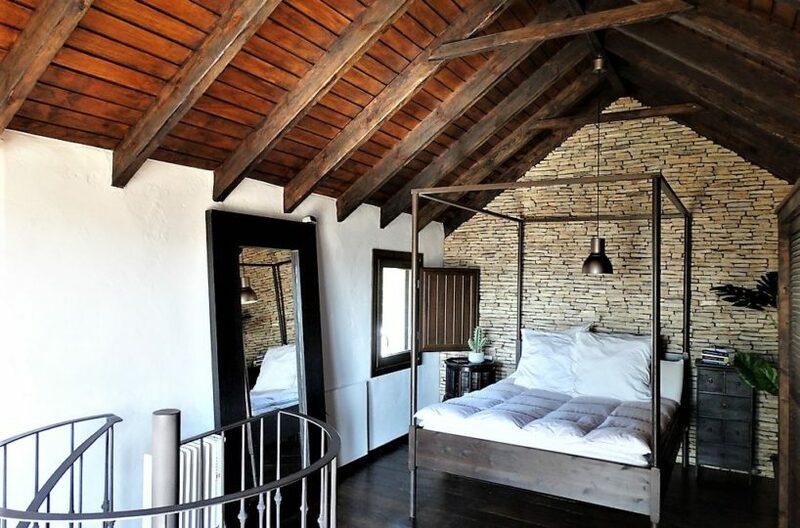 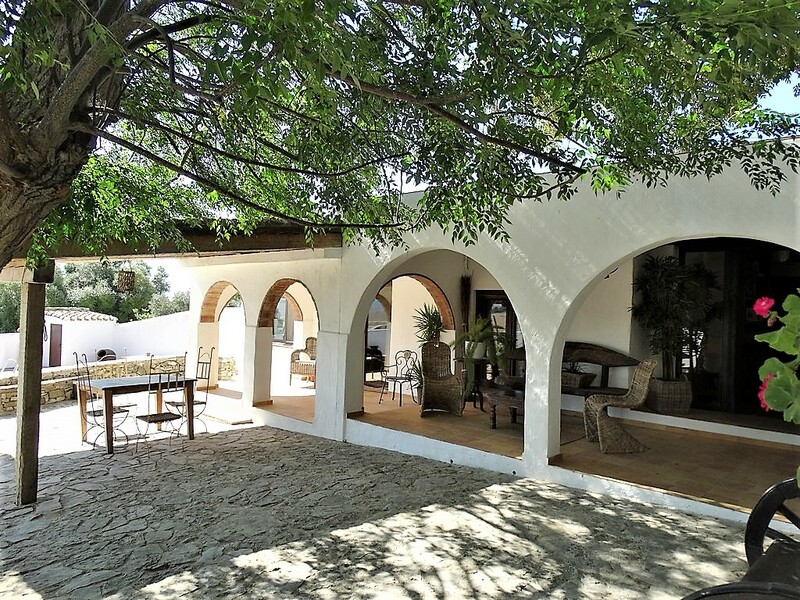 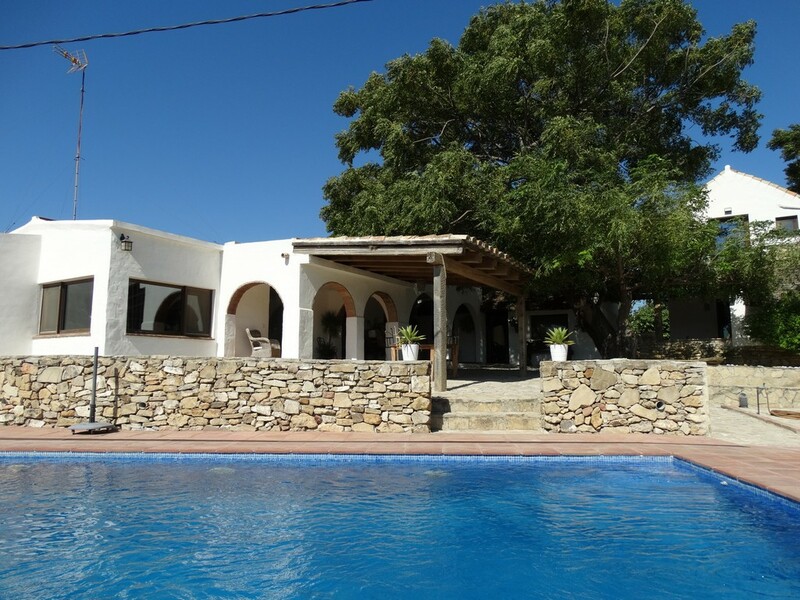 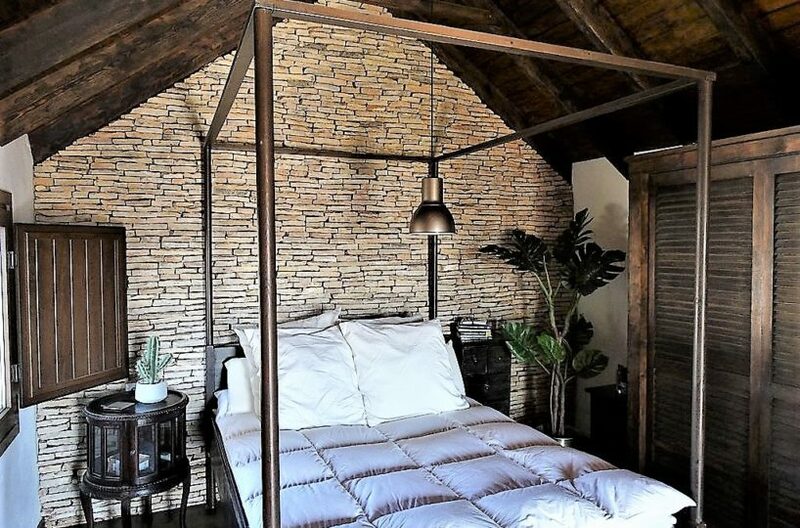 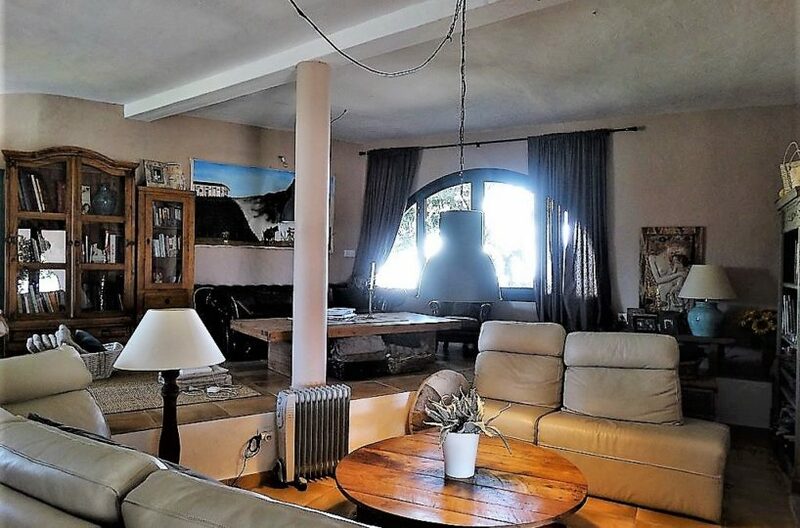 This marvelous country property is located a 10 minute drive to vejer and 20 minutes from the beach ( you can also take a short cut cross country by track which will soon be fixed and be a short drive to the beach ) The property consists of three buildings, adding up to 350 m2 nested in a 2500 m2 plot. 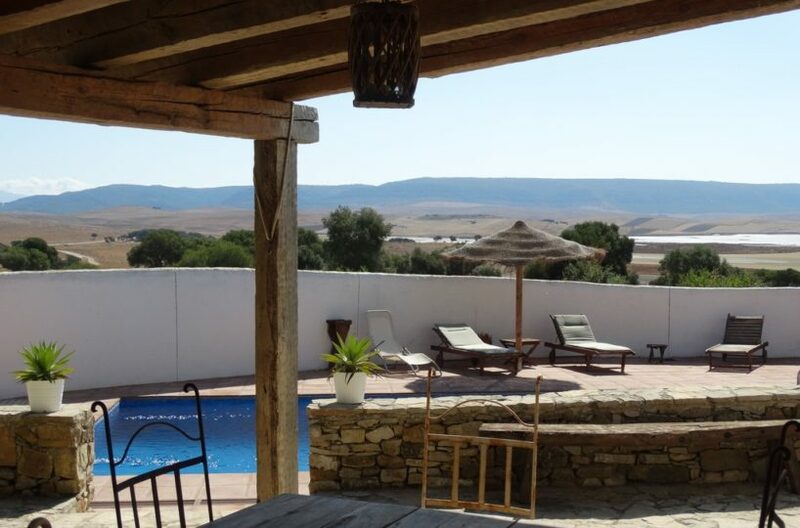 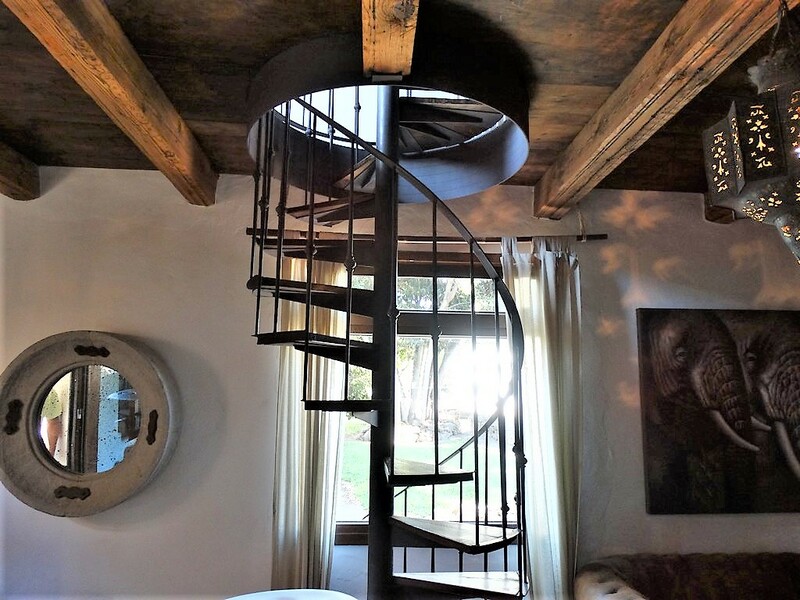 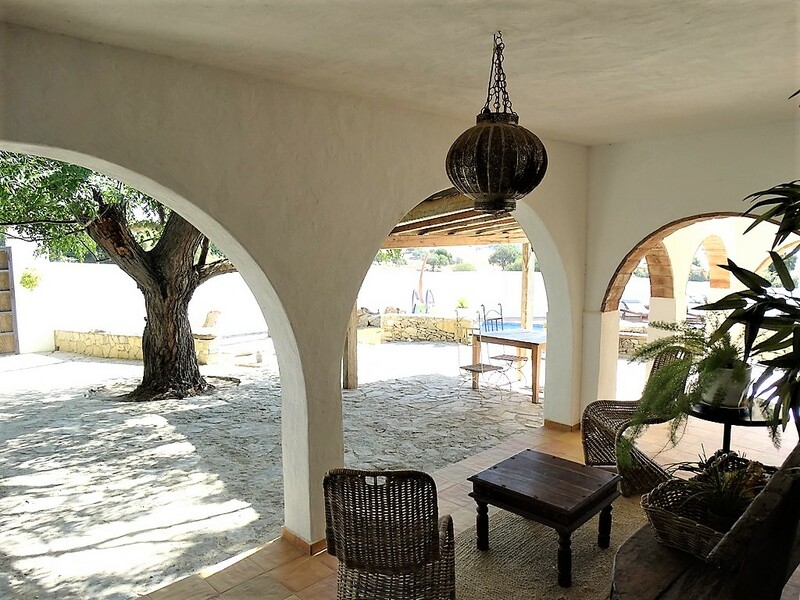 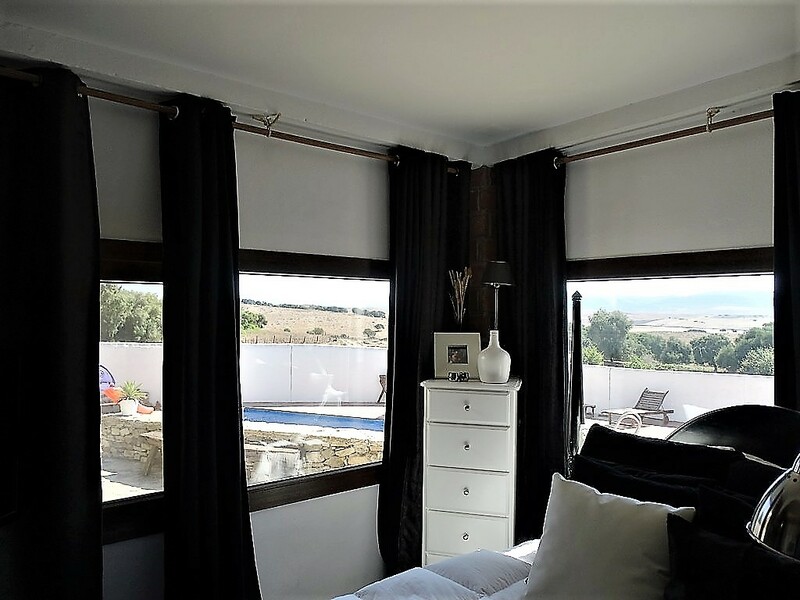 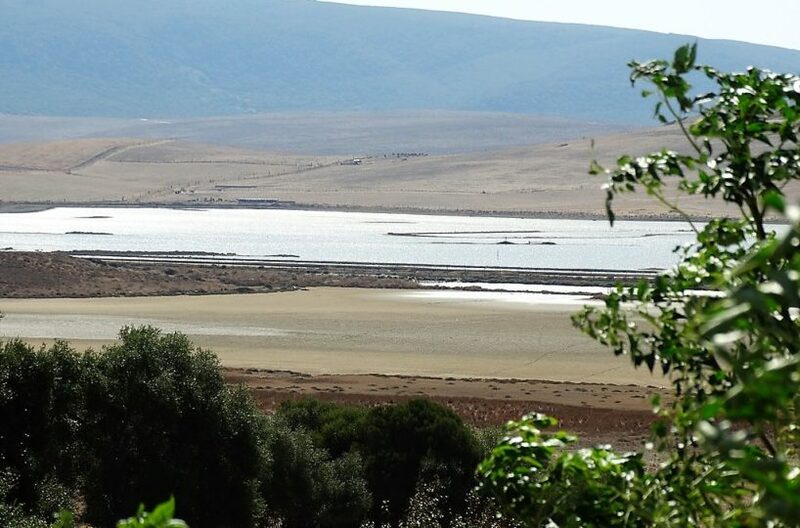 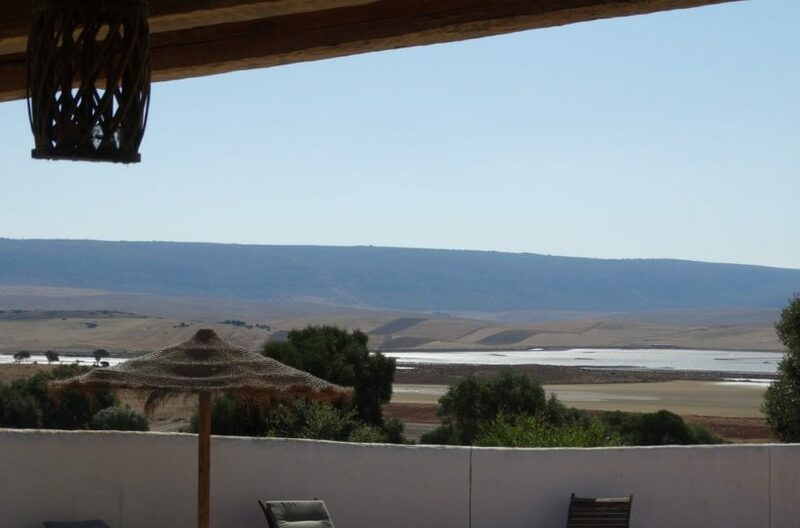 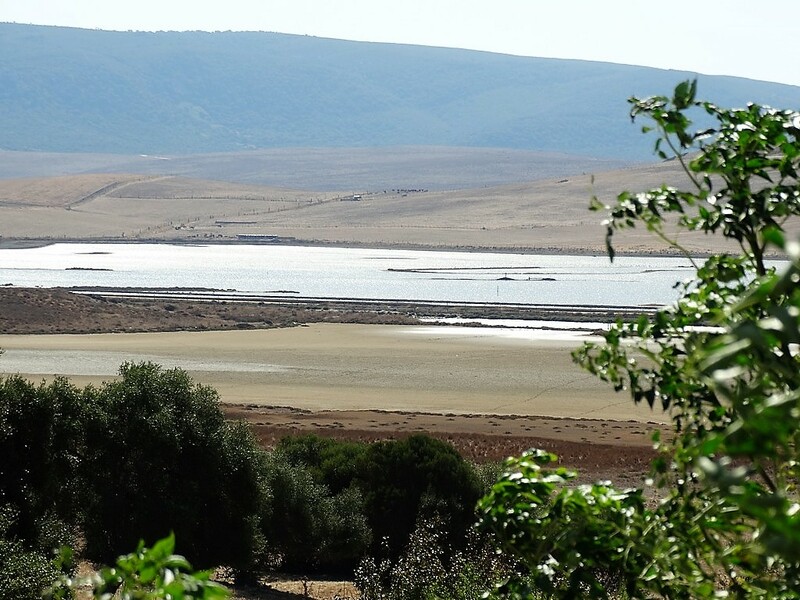 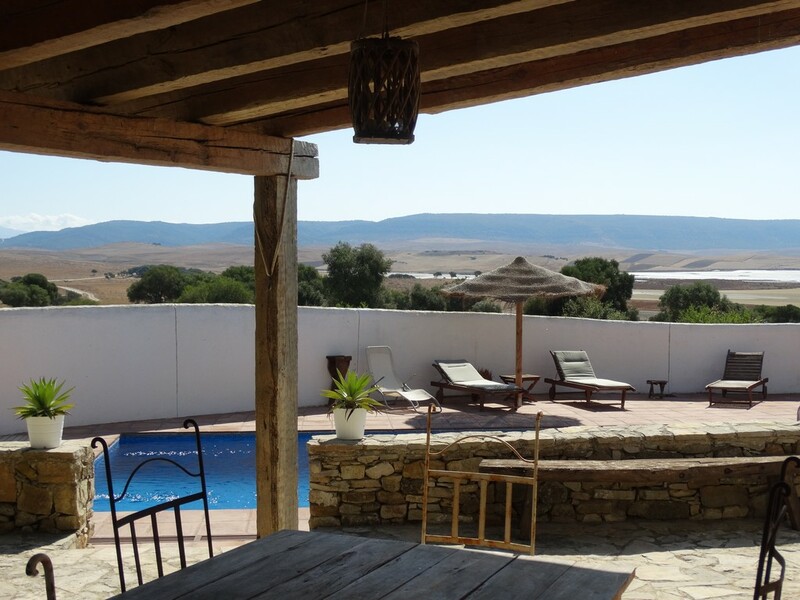 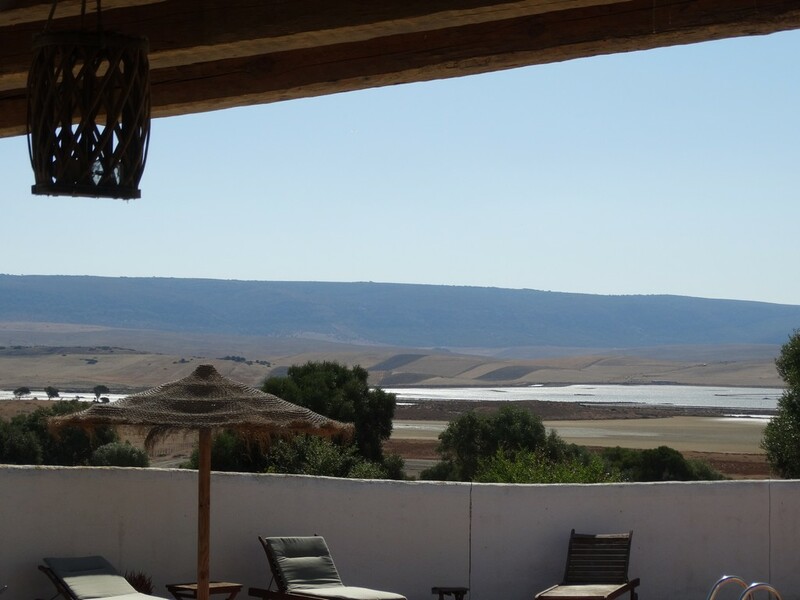 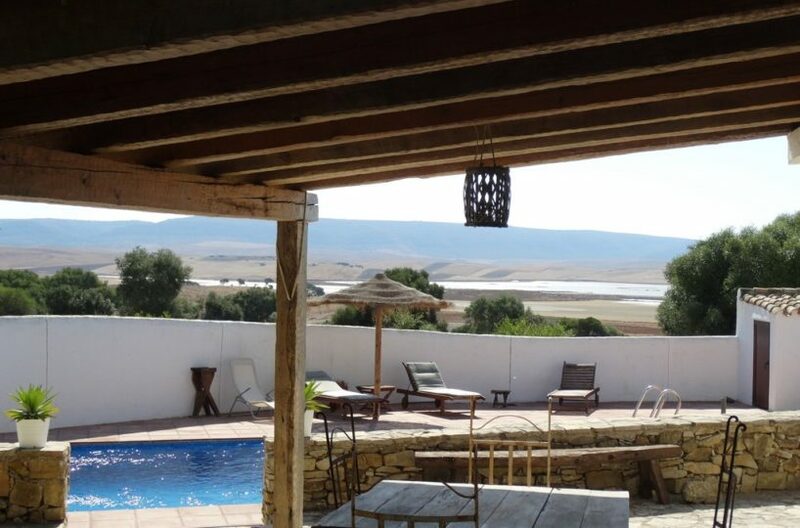 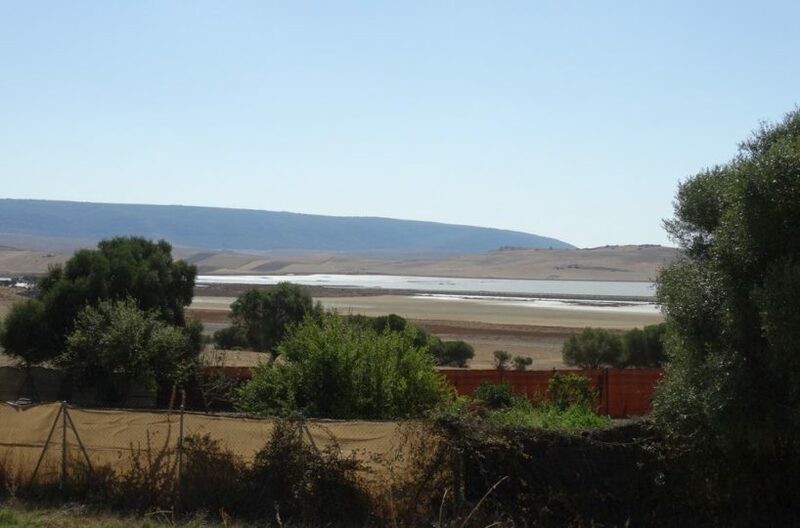 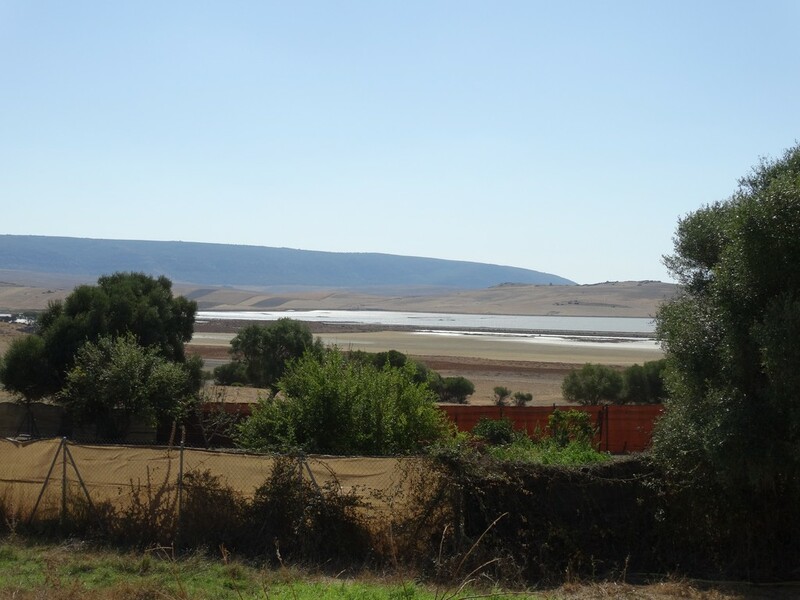 This beautiful Finca outside Vejer has tourism licence, 4 separate buildings, large gardens and fantastic views to the Barbate River and the beaches of Zahara de los Atunes. 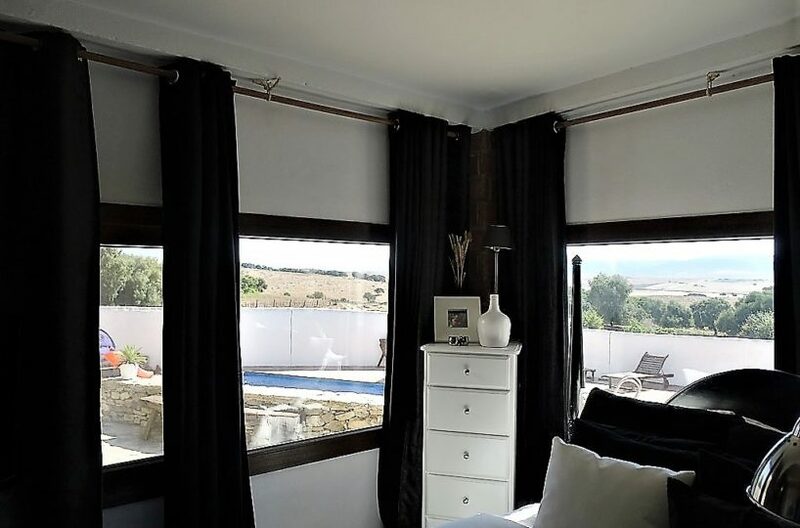 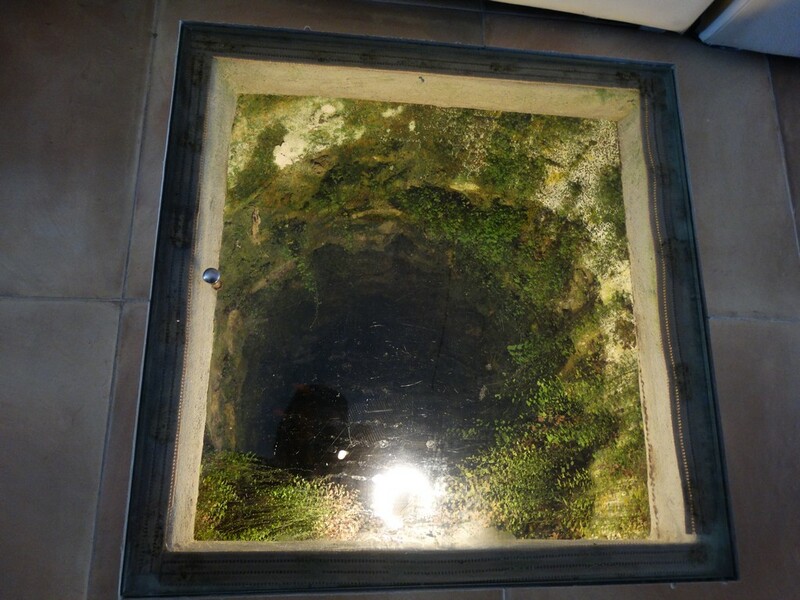 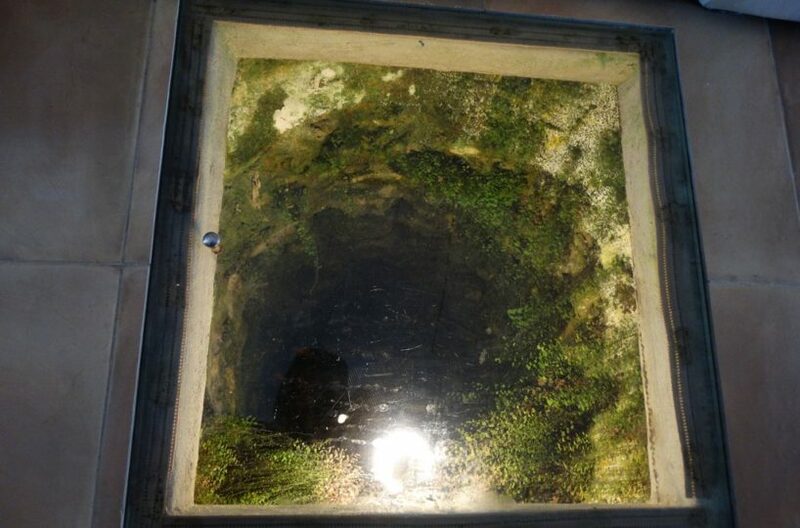 The property has rural tourism license so you have an instant income in one of the most beautiful areas around vejer and a short drive to the beaches giving you the option of peace and quiet even in full high season when the beaches are busy. 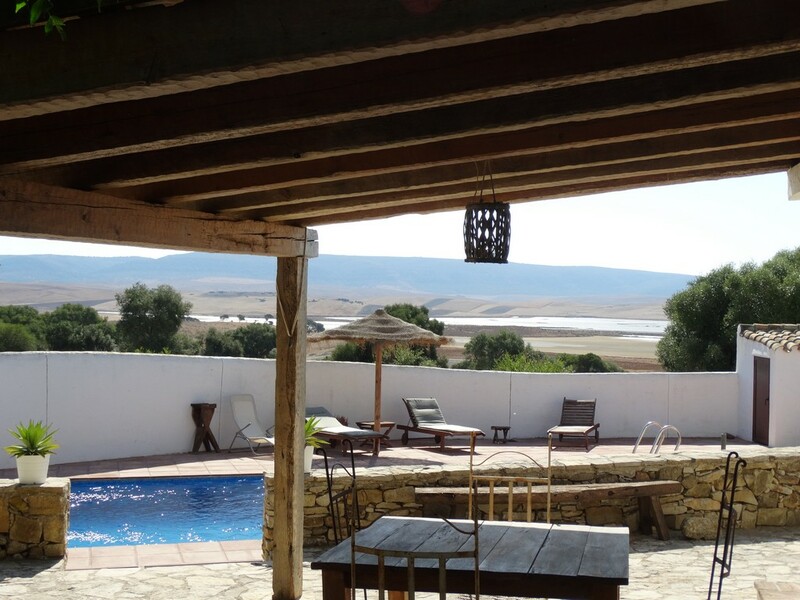 just a stunning property and well worth a look.